The draft budget will be heard by scrutiny committees before being considered by the Council’s executive on 13 February. A meeting of the full Council on 8 March 2019 will then set the final budget. Manchester City Council is calling on the government to provide more support for the victims of modern slavery as it believes the support available is not sufficient and needs to go beyond what is currently offered. 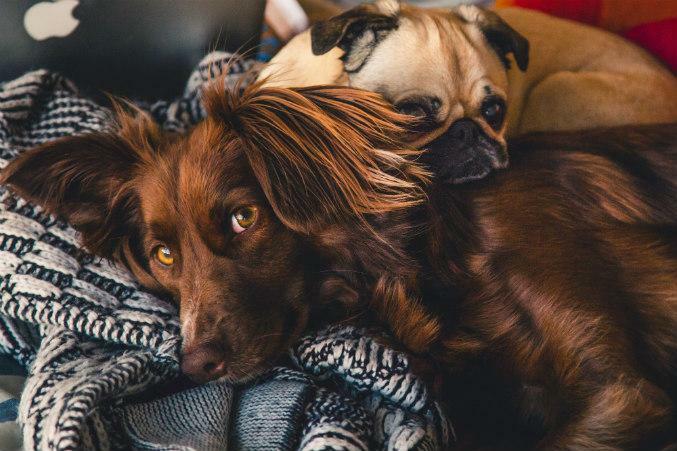 Dog lovers who have their own pooch are being targeted by Manchester City Council in its latest drive to recruit foster carers for some of the city's most vulnerable children. 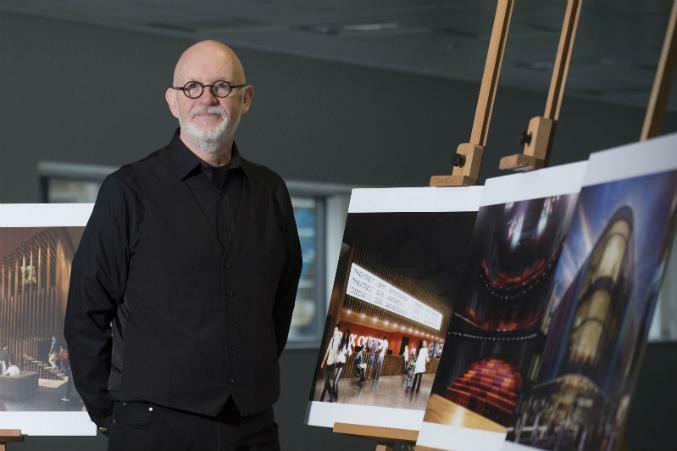 Dave Moutrey Director and Chief Executive of award-winning arts venue HOME has been appointed to the position of Director of Culture for Manchester. A seedling from a tree that survived the September 11 attack on the World Trade Centre in 2001 is to be presented to Manchester in a statement of solidarity from New York. A Council by-election will be held in Manchester's Fallowfield ward on Thursday 27 July 2017. Sir Richard Leese, Leader of Manchester City Council, said: "This is an absolutely horrifying incident. Our thoughts are with everyone affected"
A final reminder has been issued to Manchester people to make sure they are registered to vote in the impending General Election. 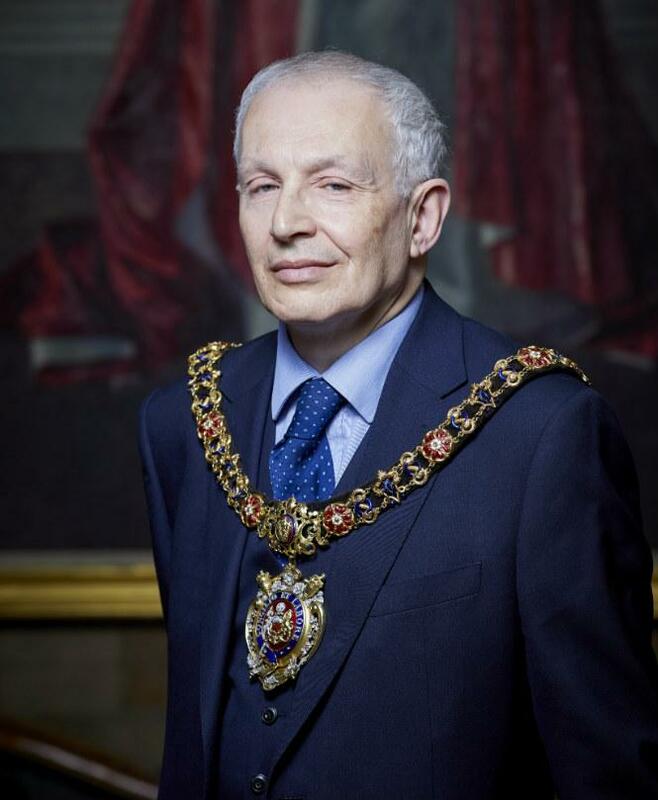 Councillor Eddy Newman has taken up the chains of office as the new Lord Mayor of Manchester. Almost two million electors will have the chance to elect the first ever Mayor of Greater Manchester as voters across the region go to the polls on Thursday 4 May. Anyone who is not already on the electoral register has just days left to add themselves in time to be able to vote in the first ever elections for a Greater Manchester Mayor. More than 2,600 people have already given their views on options for the Council’s 2017-20 budget. Manchester City Council has announced that chief executive Sir Howard Bernstein will retire from his role with the organisation in Spring 2017. There are just days remaining until the deadline for Manchester residents to make sure they are registered to vote in next month’s local elections. A book of condolence has been opened at Manchester Town Hall, following the attack in the Pakistani city of Lahore last weekend. Manchester Town Hall will be lit with the colours of the Belgian national flag of black, yellow and red throughout the national mourning period declared in Belgium following the attack in Brussels. A new councillor has been elected to serve the Higher Blackley ward of Manchester City Council. The Council has launched a consultation on its plans to make £13.8m of savings in its 2016/17 budget. People with questions about devolution in Greater Manchester can put them to Sir Richard Leese in a special Twitter ‘Question Time’ session. A magnificent portrait of Emmeline Pankhurst is to take pride of place in the Rates Hall in Manchester Town Hall. 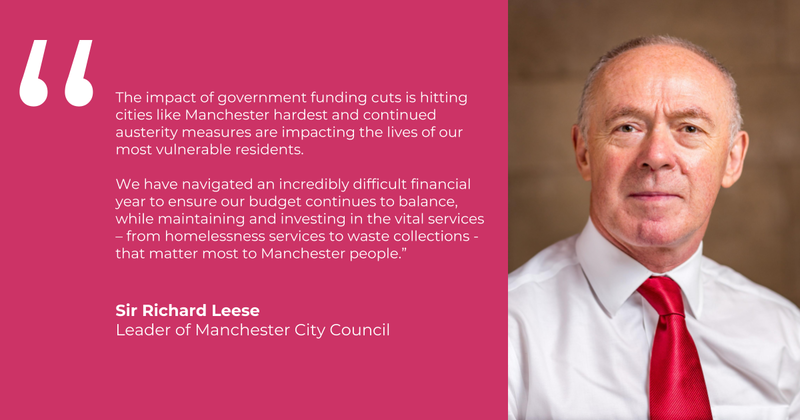 Manchester City Council is to prepare plans to find a further £80m of savings from its budget over the next two years as a result of the financial settlement imposed by central government.